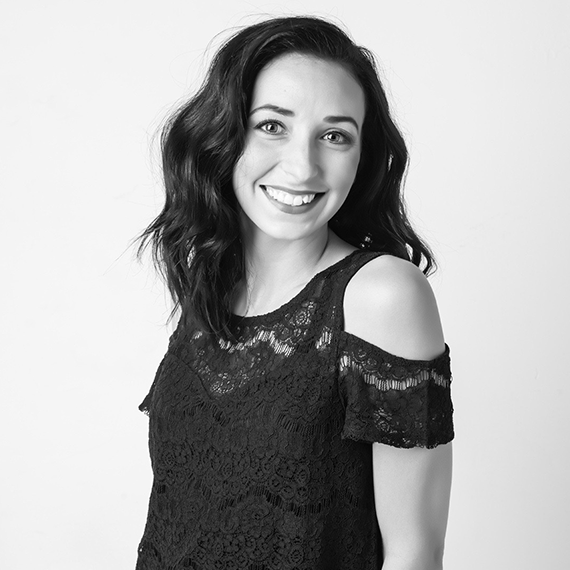 I love being a part of Salon Foushee because we always work as a team! We are always there for eachother whenever we need eachother and our clients can feel that. When I first walked into Foushee it felt like one big family and I felt comfortable right away. Since I can’t pick just one I will say what color I enjoy doing and what cut I enjoy. 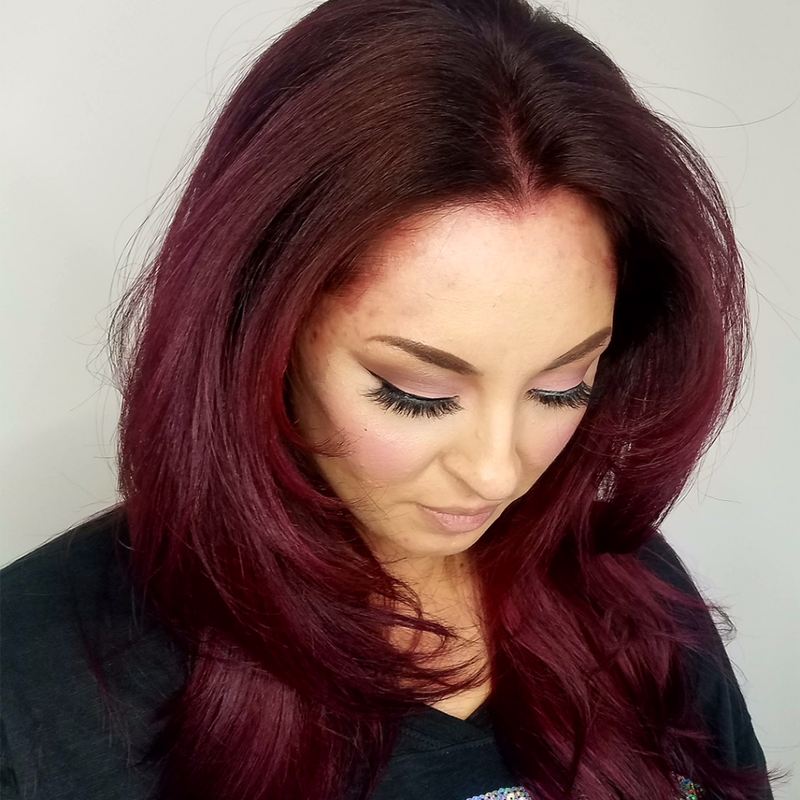 One of the services I love to do is to add dimension to any hair color. 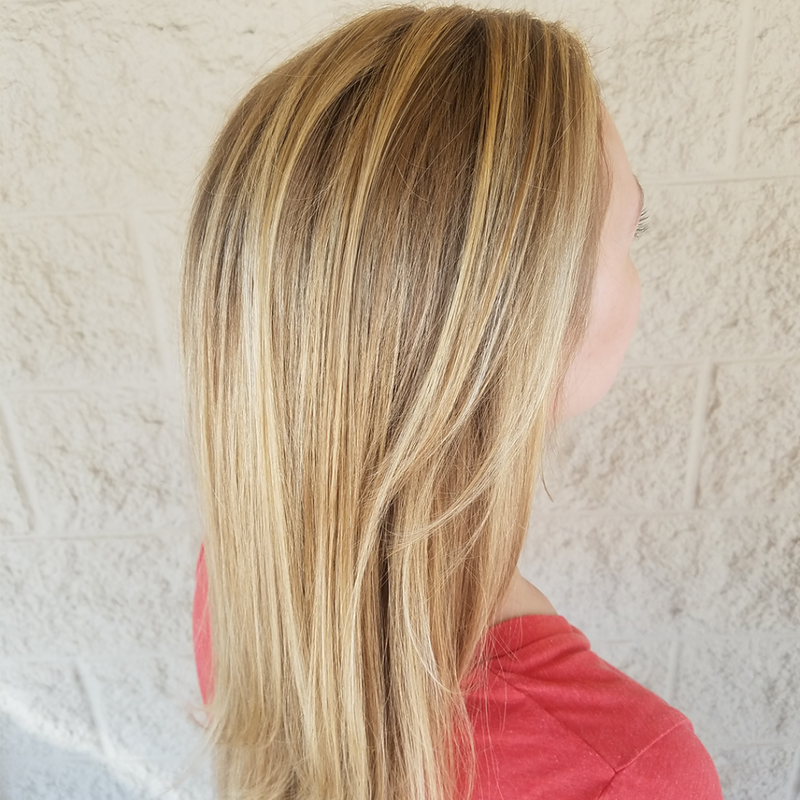 Bayalage is a great service for that because it makes for a very natural and lived in hair color. I always take into consideration the color of the skin tone and what we need to do to match a natural root color. 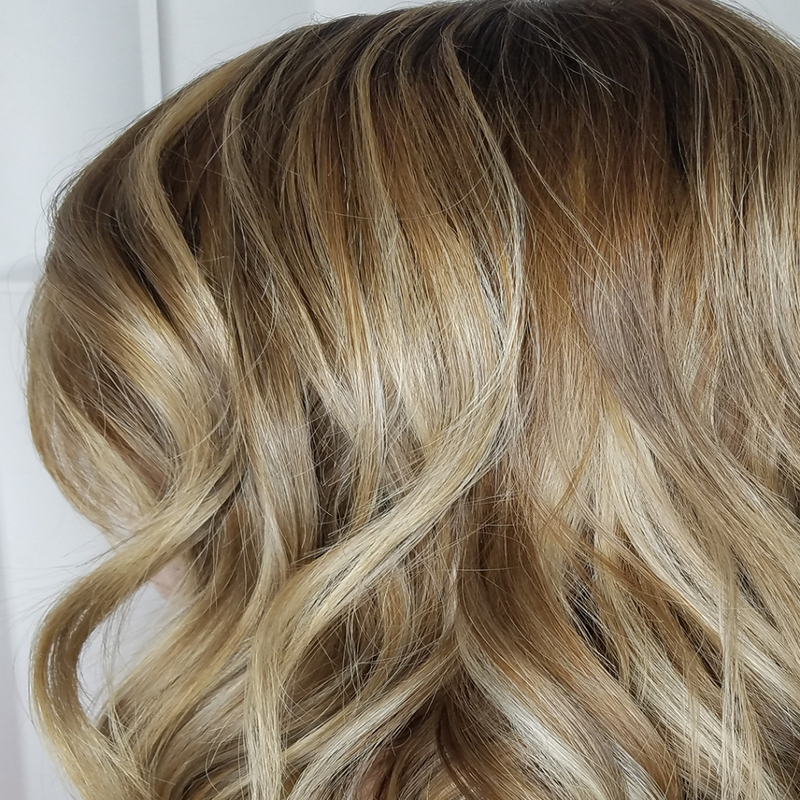 Bayalage is a service that is great for a pop of lightness or darkness. When it comes to haircuts I totally love a curly head of hair. As a curly girl myself I completely understand that not every curl is the same and one side might be totally different than the other. Let me take care of those frustrations for you and define those curls or smooth them out for a change! You can never go wrong with a great oil. Colorado weather is dry and hair needs a drink most of the time. The Awapuhi Styling Treatment Oil is an amazing product because it’s a light weight oil that can be used on wet or dry hair! You don’t have to worry about it weighting it down or making it look oily in the hair and also helps with static. It comes in a travel size as well so you can keep it in your purse if you need to tame down those fly aways through the day! I love when a client comes in and wants to donate their hair to somebody that needs it! Locks Of Love it an amazing way to do that! If you don’t need all that beautiful hair, share it with somebody that does! 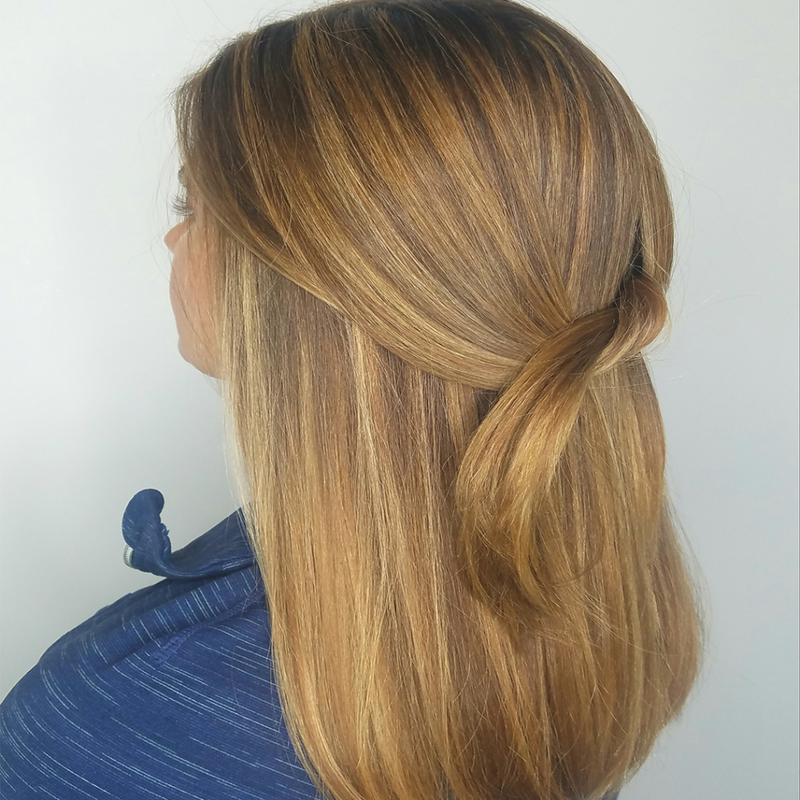 Come on in and let’s cut it off and create a brand new style for you! Colorado has been my home since 2011. I moved here from a small town in Illinois with my boyfriend to start a new! I fell in love with Denver and all it had to offer. From the beautiful mountains to the amazing life style I knew I wanted to start a family and my career here. Our dog Nala was our first baby and my best companion. We have so much fun taking her to all the great dog parks and hiking spots. We had our son in 2015 and he is the light in our lives! We love getting out and going on day trips and just enjoying every moment of family time we can. I’m a small town girl at heart but I am so excited to what these next five years have to offer!